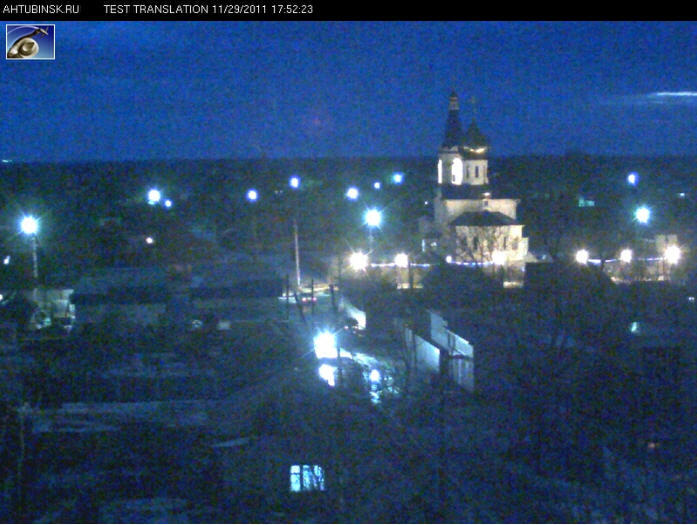 The webcam shows the view of the temple from house number 1 in Akhtubinsk. Axhtubinsk - a city in the Astrakhan region of Russia, administrative center of Akhtubinsk area. Located in the northern part of the area on the left bank of the river Akhtuba.